Four days. 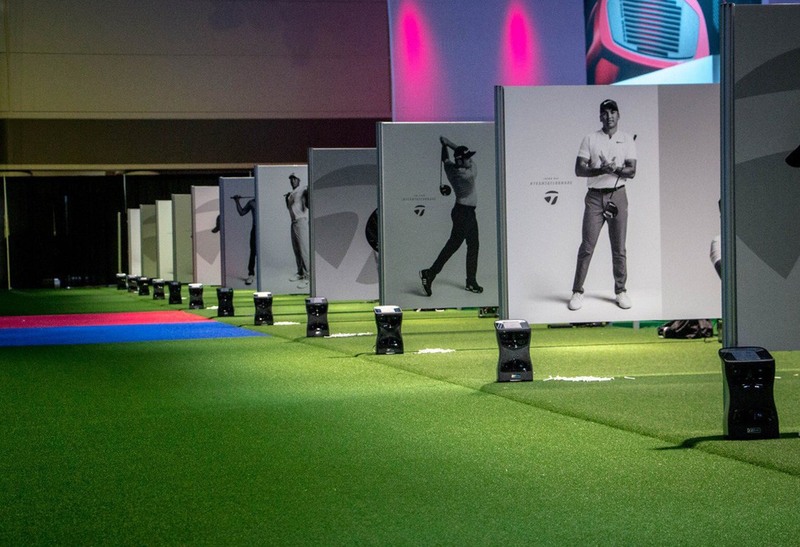 Five ground-breaking new product previews. Back-to-back coaching clinics by world-class instructors including Michael Breed and Martin Hall. 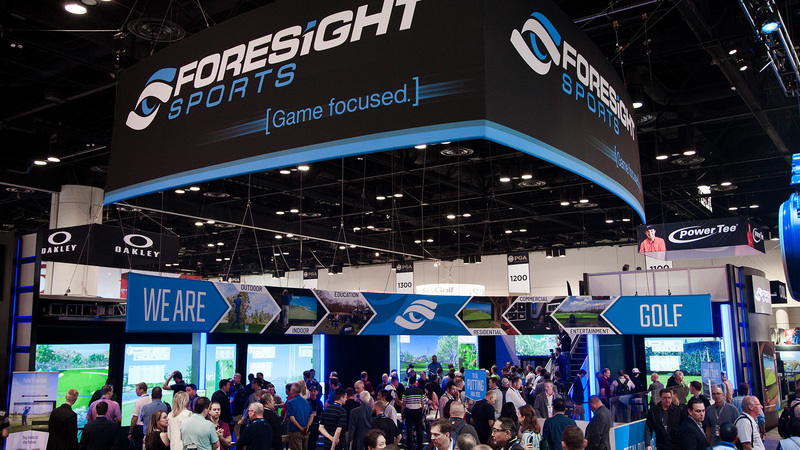 More than twenty thousand attendees filling the Foresight Sports booth. 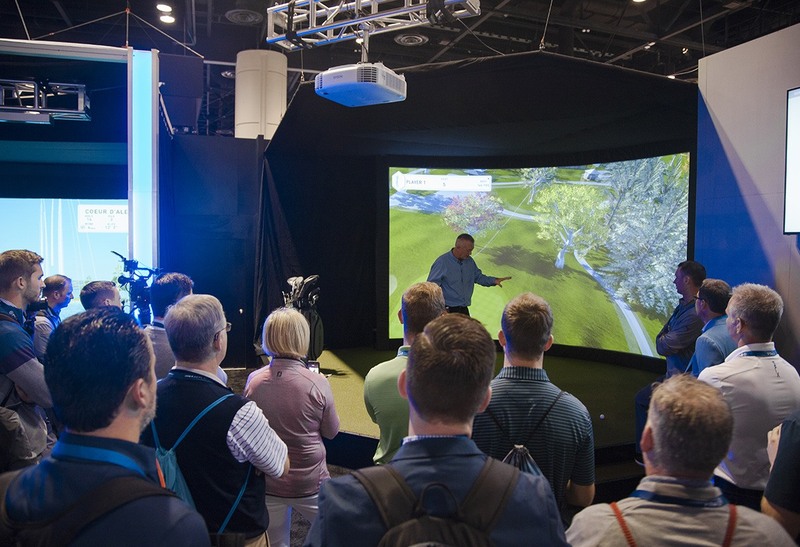 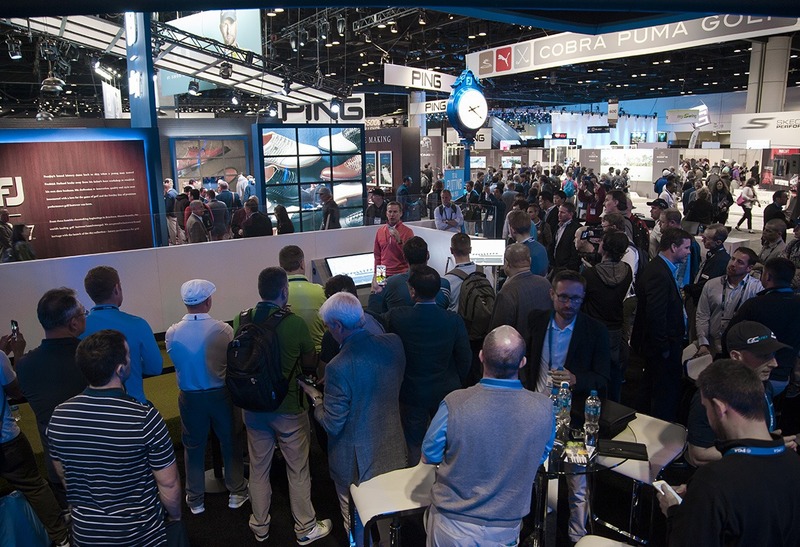 All of it added up to one undeniable fact – the 2018 PGA Merchandise Show was our biggest and best yet. 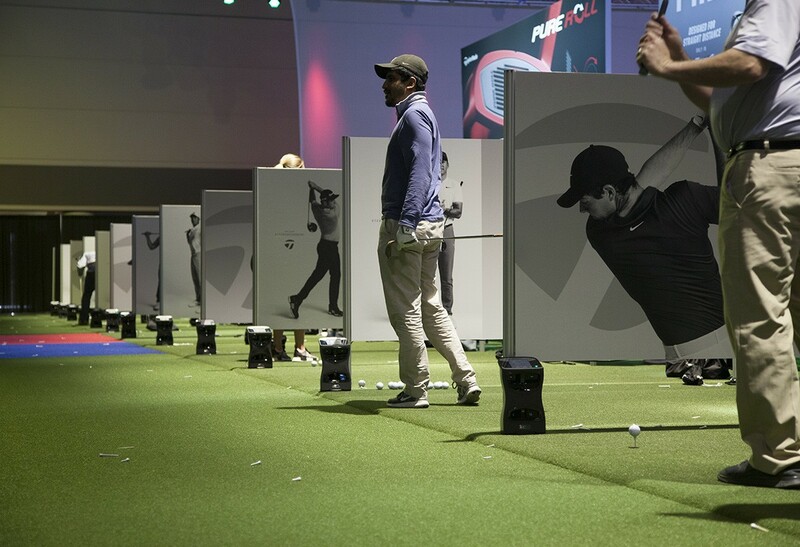 A huge thanks to everyone who made this year’s show such a tremendous success for us. 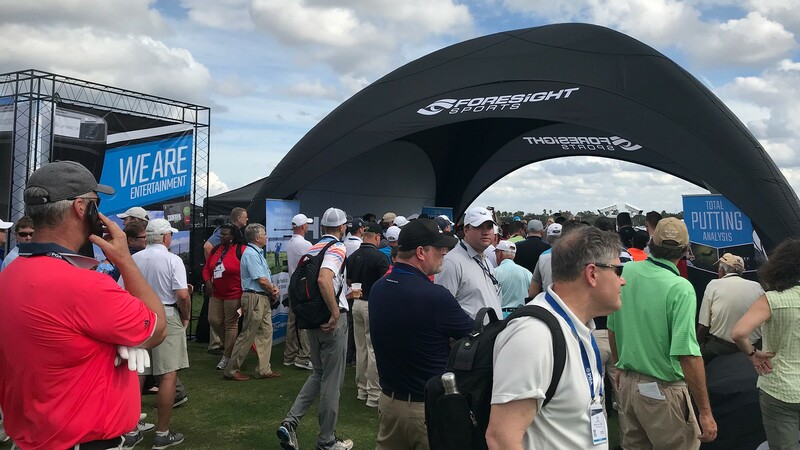 The show kicked off at the Orange County National range with a demonstration of our new Downrange Tracking System (DTS) and Essential Putting Analysis feature on the GCQuad. 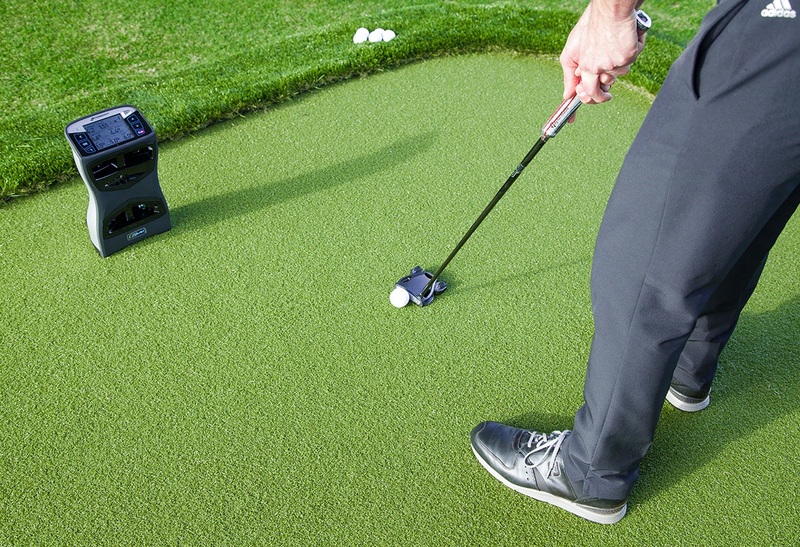 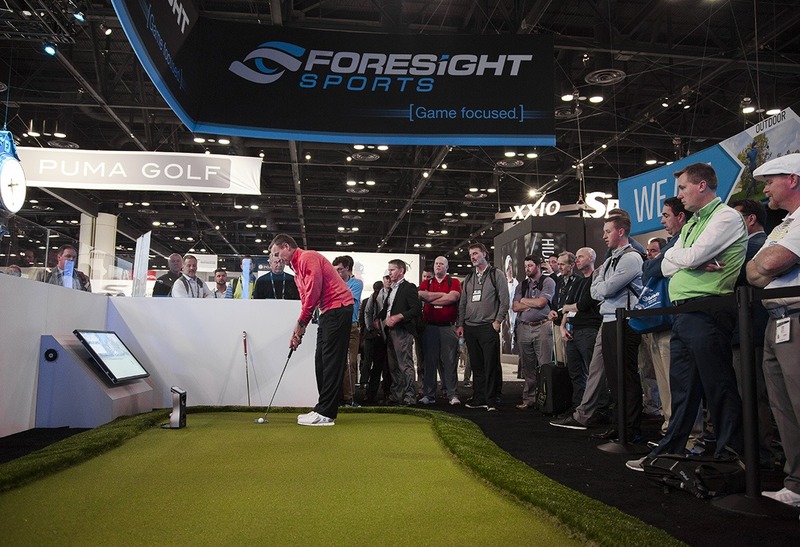 The precise, real-time ball measurement capabilities of DTS were showcased with a closest-to-the-pin competition. 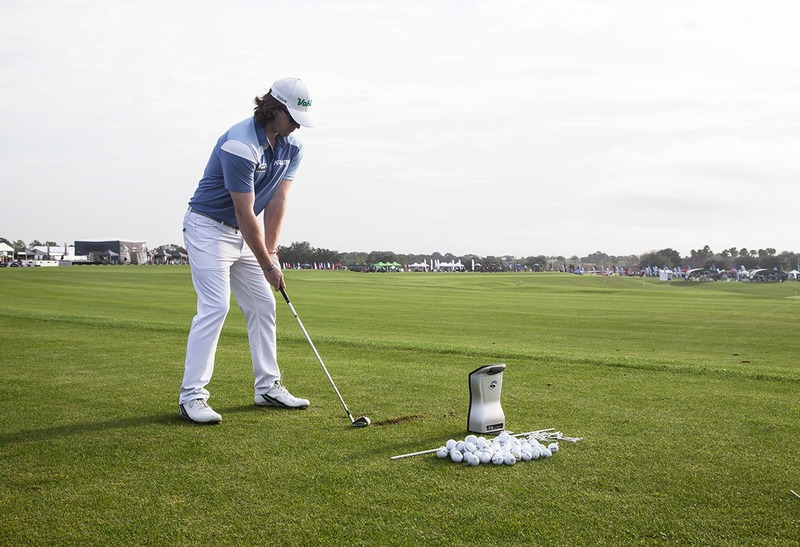 World Long Drive Semifinalist Kyle Berkshire came to show off his skills at Outdoor Demo Day. 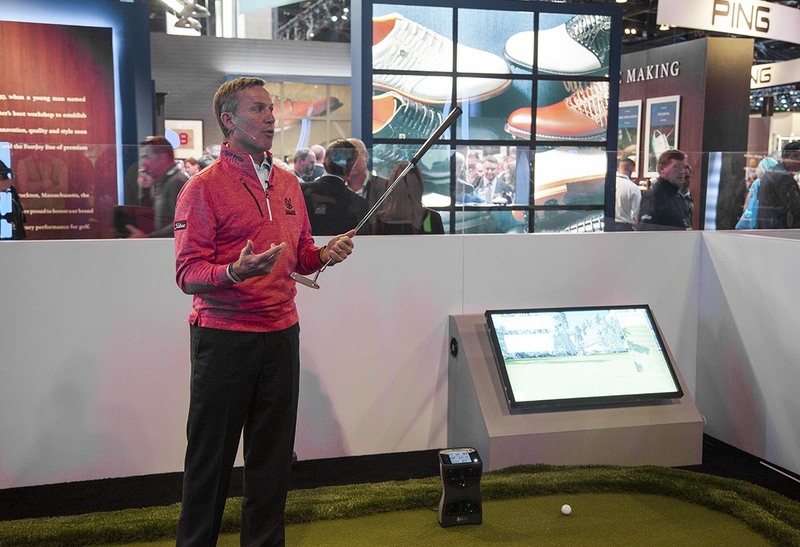 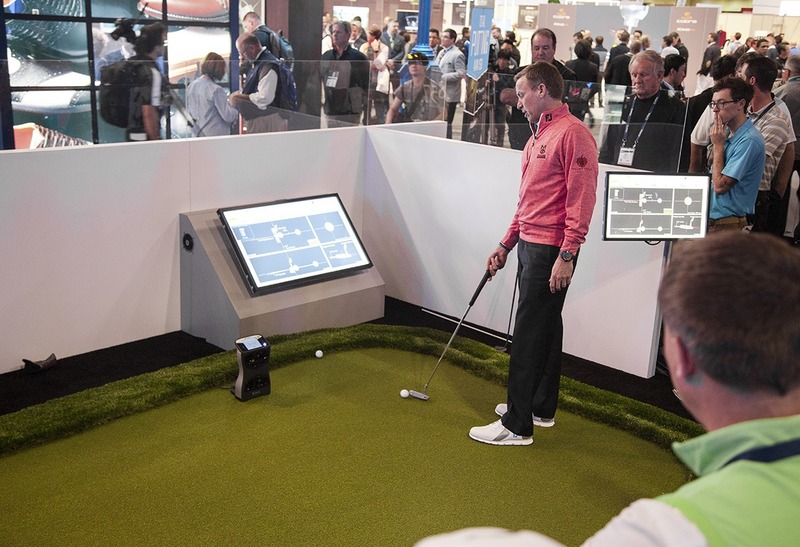 Golf Digest’s Chief Digital Instructor Michael Breed gave an in-depth clinic on putting technique and showcased the GCQuad’s new Essential Putting Analysis feature and the breakthrough data it delivers. 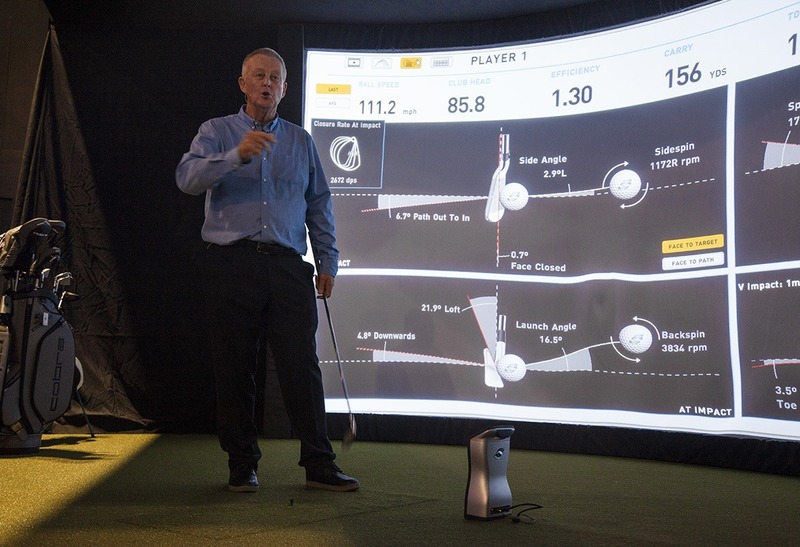 World-class instructor and Golf Channel’s School of Golf host Martin Hall discussed how he uses the GCQuad daily in his instruction program. 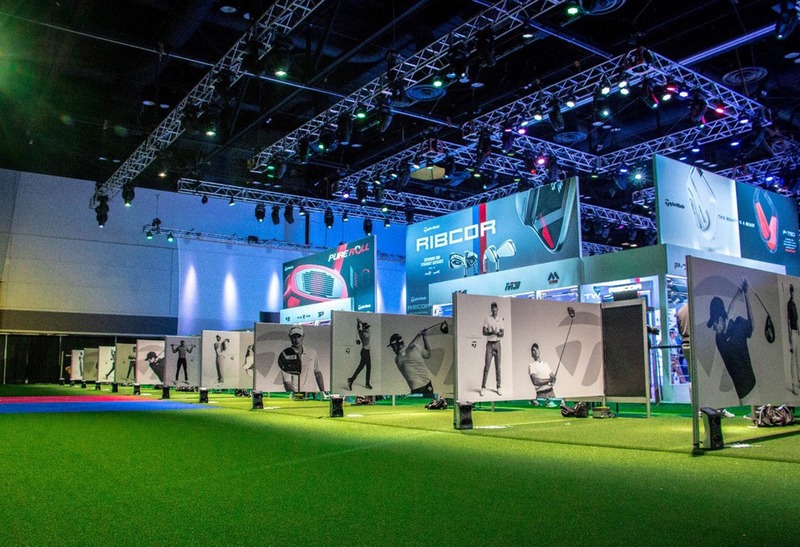 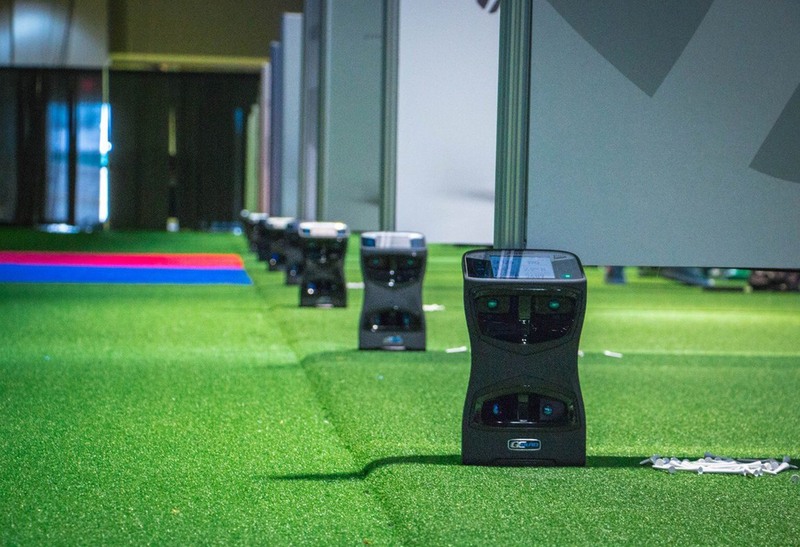 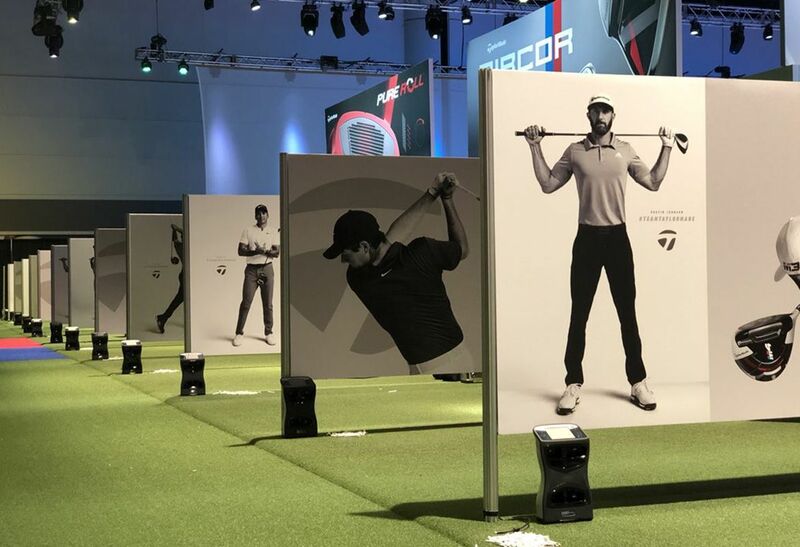 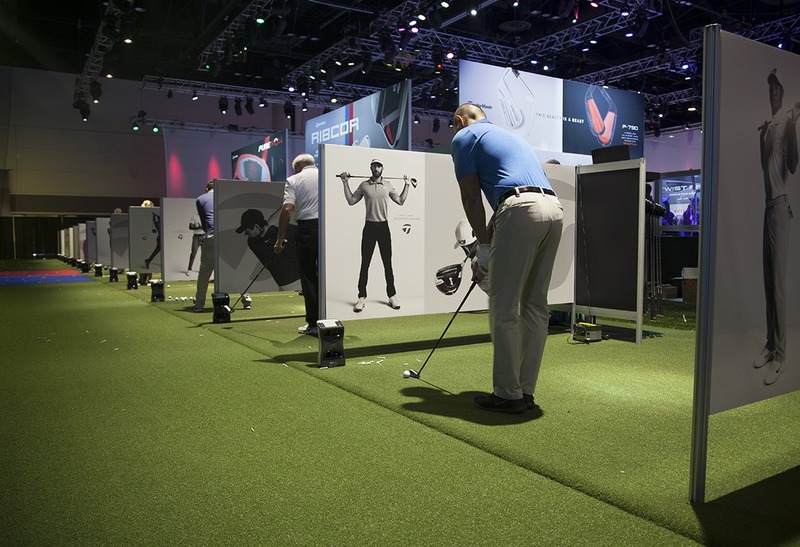 An indoor fitting range powered by GCQuads set the stage for TaylorMade to launch their new M3 and M4 clubs. 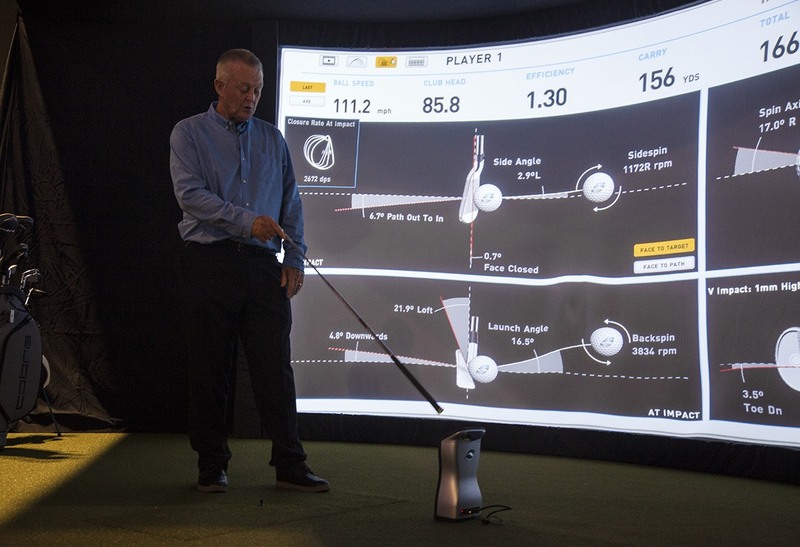 The new designs are largely credited to data collected from the GCQuad. 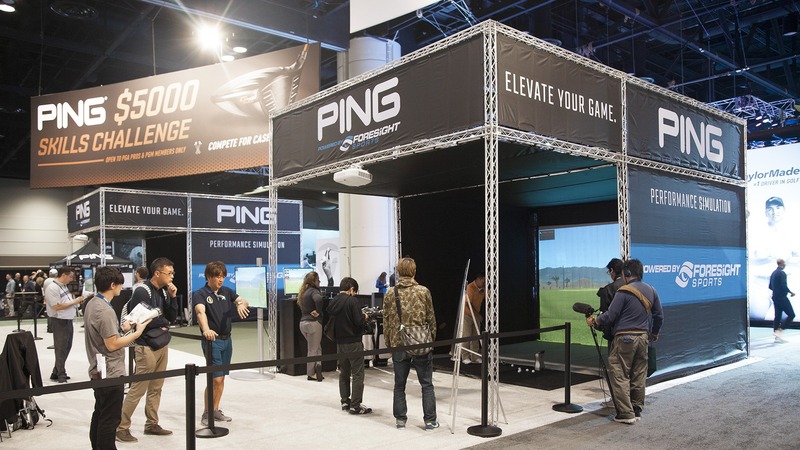 PING’s latest innovations were put to the test in two of Foresight Sports’ Performance Simulators.